Video file captured by a JVC Everio video camera will be saved in a proprietary format called TOD. 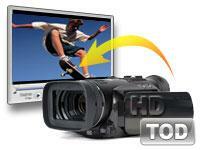 TOD file format was created by JVC and used by their high-definition camcorder range (e.g. JVC Everio). The recording media for TOD format camcorder including Hard disk drive and solid-state memory cards. It use MPEG-2 video compression and MPEG-1 audio compression. The video frame size in pixels is 1440 x 1080 or 1920 x 1080 and the video frame aspect ratio is 16:9. The file suffix .tod is marked on camcorder but changes to .m2t while imported to computer. 2. How to Convert TOD (M2T) to MOV, AVI, WMV, MP4, etc. on Mac (Mojave included)? What is need is only a TOD Converter for Mac. The Intel version is for Macs with an Intel processor, while PowerPC for Mac computers with Apple's PowerPC processor. Free download suitable TOD Converter for Mac for your case. After a visit to a place of interest or wedding of relatives, you may get many wonderful camera videos as memento of these meaningful things. However, you don’t satisfy that you can only view it on the camera as you can’t directly import them to your Mac or portable players. This Mac TOD converter is a good program to convert TOD(.tod, .m2t) files to AVI, MP4, WMV, ASF, 3GP, 3GPP, QuickTime (MOV), MPG, MKV, etc. Then you can enjoy your favorite camera videos on mobile phone, digital players like iPodiPhone 3G, web, and even edit in iMovie, iDVD. Step 1 Add TOD files. 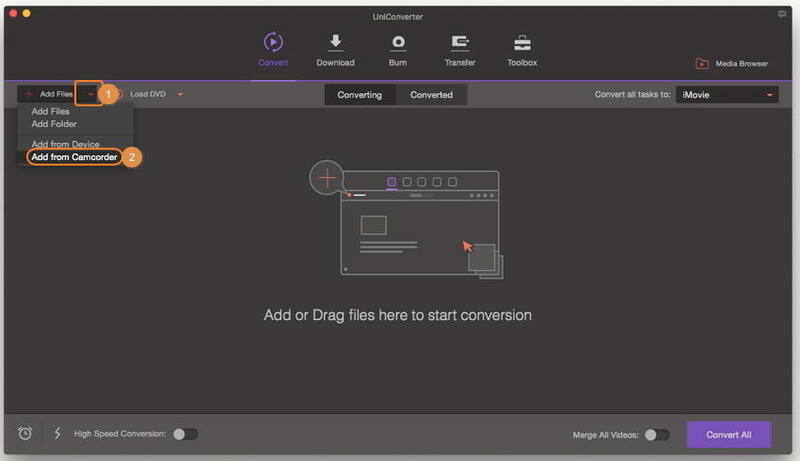 Download and install Wondershare UniConverter for Mac (originally Wondershare Video Converter Ultimate for Mac). Then, connect your JVC camcorder to your Mac and launch Wondershare UniConverter for Mac (originally Wondershare Video Converter Ultimate for Mac). 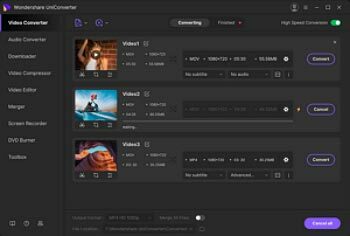 It will automatically show and check all TOD files on your camcorder. All you need to do is to click the inverted triangle beside Convert all tasks to and then select Add from Camcorder, check the ones you want to convert and click Add to Convert List to load the files to the program. Step 2 Choose the output format like MP4. As TOD is not a commonly-used format, so you need to convert TOD to the user-friendly format like MP4. Click the inverted triangle beside Convert all tasks to and click Video > MP4, choose the resolution as you want. Step 3 Start converting TOD to MP4. Click Convert All at the bottom right corner. After a while, the conversion process will be finished, you can find the converted TOD vidoes in the Converted tab. How to play tod on Mac OS Mojave? The TOD format is simply an MPEG2 formatted video file. Although TOD is comparable with avchd, it cannot be directly played on consumer video equipment. If you wish to view the file on your computer, it is reportedly safe to rename the extension from TOD to MPG or M2T. Usually, we can try Mplayer OS X and VLC media player as they are platform-specific players for TOD files. For Mac users, we are happy to learn Apple iMovie HD can directly open the TOD files. When you want a favorite audio file to go with your favorite camera videos, it's easy to encounter a problem about how to extract the audio from the video files. At that time, it’s your optimal choice to give a look at this good TOD Converter for Mac. You can get the audio files with just few clicks, what’s more, it support you to convert the audio files to many format like MP3, M4A, WAV, AC3, AAC, MKA, OGG, etc. 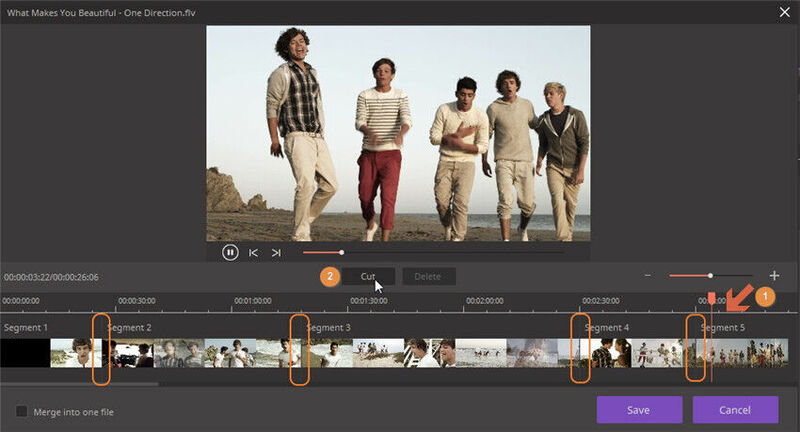 If you just want the best clips of the camera videos, you can trim the video by clicks. 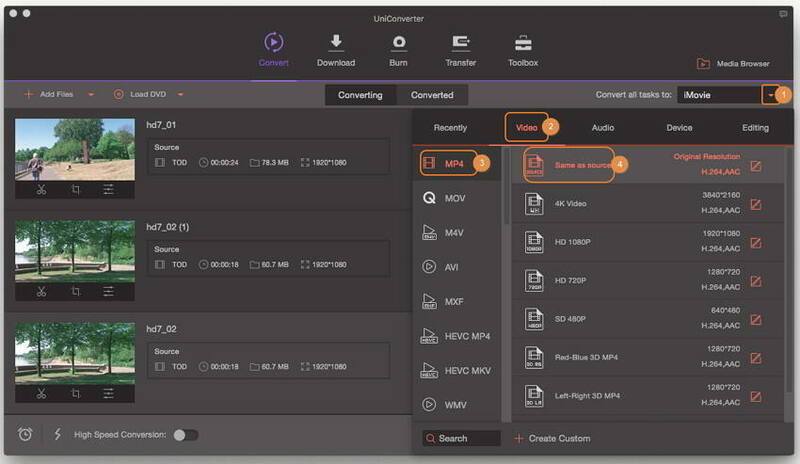 Also, with this all-in-one Mac TOD converter, you can apply more effects to your video files, like to change the brightness of the videos, to merge many videos into one file.